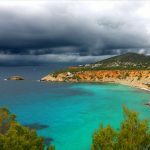 The white isle is known for it’s beautiful sunshine and long, hot summer nights, but occasionally the rain & cold hit Ibiza. As spectacular as the thunderstorms can be, when the thunder and lighting bring a new dimension to the island and the waves are whipped up into a frenzy it can really dampen your spirits. Especially if you’re only visiting for a short time. 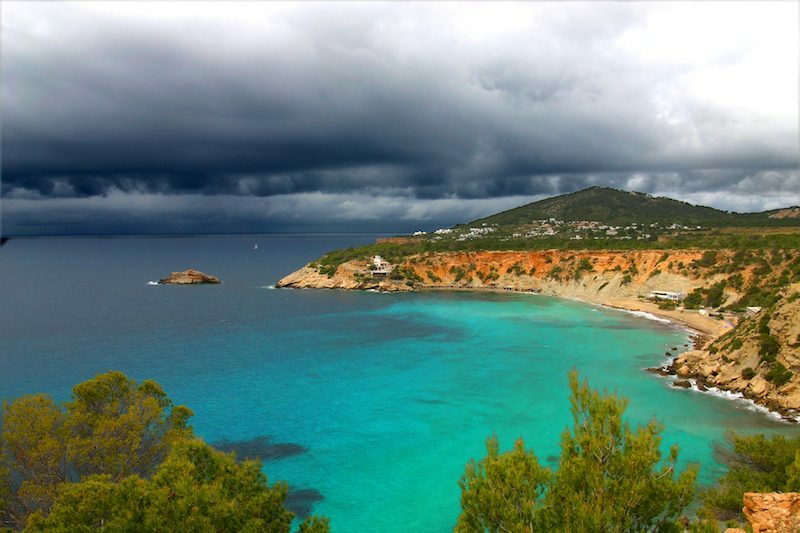 Thankfully there is still so much to do in Ibiza when a ‘beach day’ isn’t looking possible. 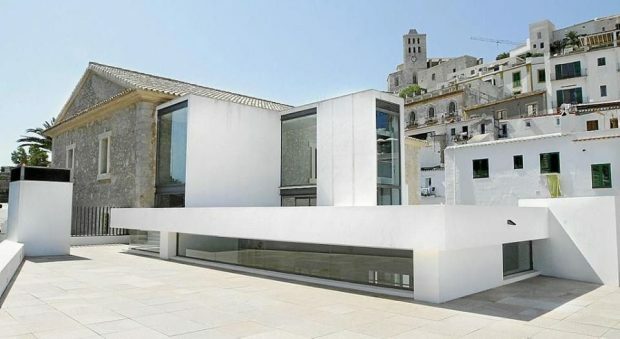 Vila Parc is situated in the centre of Ibiza Town. It has a nine lane bowling alley which is great fun for all the family whether you are 8 or 80. But if bowling isn’t your thing they have pool tables, air hockey, arcade games and more. You can also order food and drinks so everyone’s happy. It’s easy to get to by public transport and is open daily except for Mondays. They’ve been popular for a little while now all over the world, and there’s one right here in Ibiza. Offering 4 exciting Escape games including a Zombie Apocalypse packed with puzzles and clues, it really will get your brain ticking and make you forget all about the weather outside. 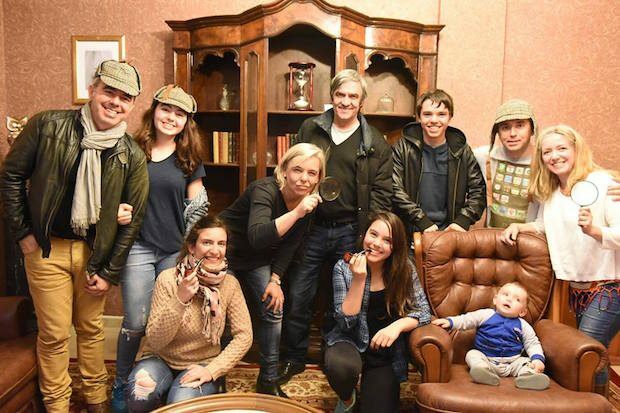 You can read our full review of Escape Rooms on from the blog here and see exactly what they have to offer. enthusiasts who want to experience the Islands eclectic mix of contemporary work from resident and native artists since the 60’s. Those featured include sculptor and painter Antoni Tàpies, Post-Cubism artist Erwin Bechtold, painter Eduard Micus and more. The museum also has a wonderful garden which often holds exhibitions if the weather picks up during your visit. We all enjoy those nights where we want to get out the house, but not go too crazy and the cinema is always a firm favourite. So head over to Cine Regio Cinema in San Antonio. There’s only one screen but it has great surround sound and comfy seating which is exactly what you want from a good movie trip. If you don’t speak Spanish then they show the chosen film in English on Tuesdays! Popular with tourists and residents you’re sure to feel at home whilst you’re there so don’t forget the popcorn! 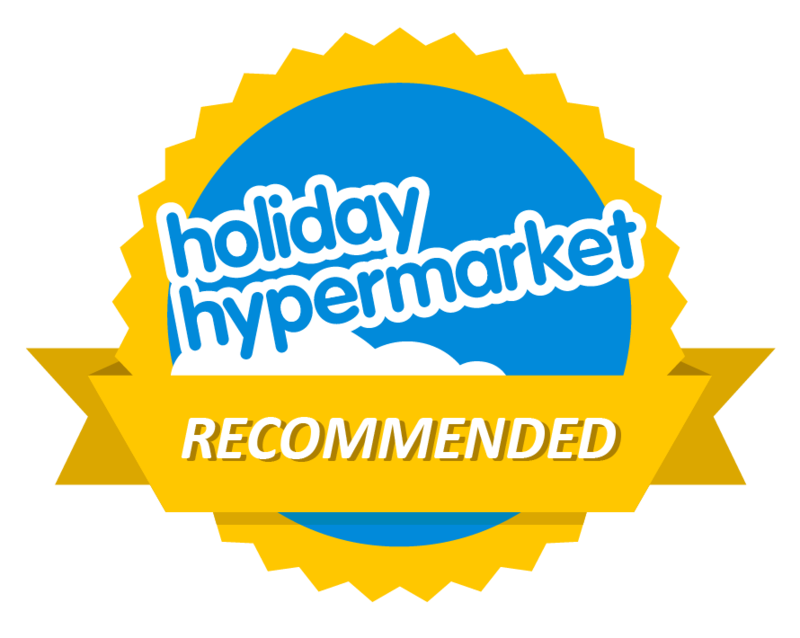 Ok we have cheated a bit here but when it’s cold and wet what better time to explore Ibiza’s extensive selection of gastronomic delights suitable for every pallet. Meal times in Ibiza and across the Med often last a number of hours so going out for a meal is like a day out in itself. From authentic, local cuisine such as Paella at Es Boldado in Cala d’Hort with stunning views over Es Vedra where you can watch the storm clouds gather and disperse to somewhere a little more exuberant such as Bambuddha offering MediterrAsian food, modern fusion recipes inspired by the ancient Spice Route from Spain, through Thailand, Vietnam to Japan. 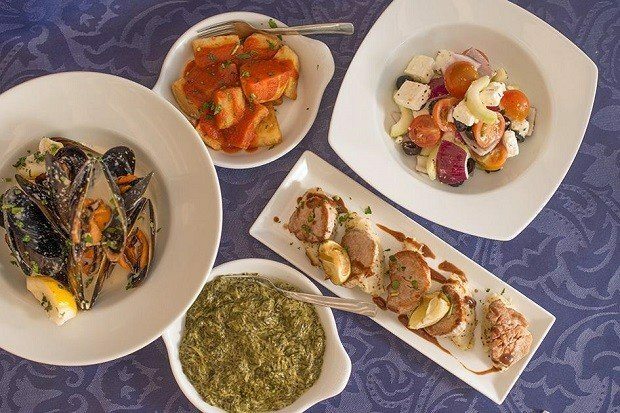 Or why not try our favourite restaurant Tapas Ibiza where you can dine inside in a cosy, warming atmosphere where time passes as you chat and catch up with friends and before you know it the sun will be shining once again and you can return to your planned holiday. 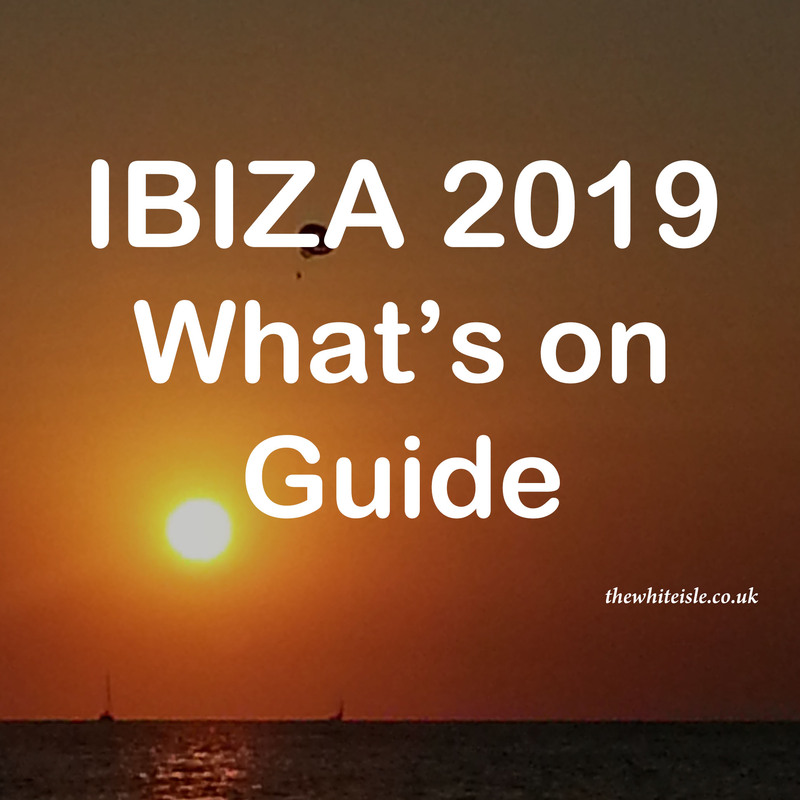 So hopefully here’s a few ideas to help keep you busy, until the sun returns to Ibiza.